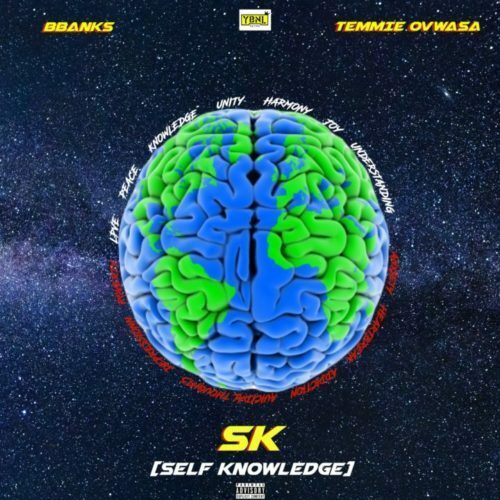 YBNL in-house producer, BBanks , kicks off the year with a brand new song titled “Self Knowledge (SK)”. The hit-maker enlists YBNL Nation first lady, Temmie Ovwasa on this power tune. What listeners will find clear is that Bank’s feelings in the “Self Knowledge” of himself, connect with himself, knowing himself, for him to be himself and love more. Temmie’s mellifluous tone will empower listeners to face their challenges with renewed energy. It’s MuchMusic LessTalk Advancement!